Radio Regent of the Regent Park Focus Media Centre is looking for champions to make a charitable tax donation in sponsorship of our upcoming "Show Some Heart Neighborhood" Charity Auction. On May 15th, 2019, the 2nd annual "Show Some Heart Neighborhood" Charity Auction will see over 500 community members and caring companies come together at the historic Maple Leaf Gardens to celebrate and support the importance of strong, vibrant, and compassionate neighbourhoods in Toronto. Radio Regent of Regent Park Focus Media Arts Centre along with The Neighbourhood Group, Bellwoods Centres for Community Living, Business in the Streets and Urban Arts have all joined forces to organize this unique collaborative fundraising event. Combined these organizations serve upwards of 50,000 people yearly, including vulnerable youth. Your charitable tax donation of $100, $500, $1000, $5000 or more, will contribute to the on-going success of one or more organizations of your choosing. Celebrate the importance of neighbourhood. Show some Heart and make a donation today! Thank You! All 4,000 of You! Radio Regent has hit 4,000 consistent monthly listeners from across the globe, since November of 2018! We'd like to thank everyone who has supported with promotions and being a part of this growing family. We'd also like to welcome all the new listeners! Thanks for tuning in! If you would like to still help us out, do us a favor and spread the word! Like us on Facebook, Follow us on Twitter!  Are You A Gamer with a Love For Radio? 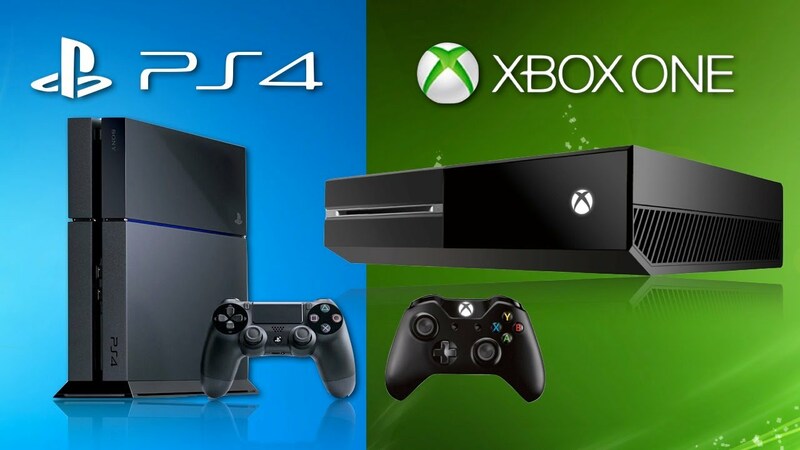 Do you own a Playstation 4 or XBOX One? You can now add the TuneIn app to your console and after installation, you can use TuneIn to listen to Radio Regent right from your couch! For more information click here. Radio Regent is now on iHeart Radio!  Radio Regent is now on iHeart Radio, one of the largest radio mobile platforms for FM/AM radio stations. 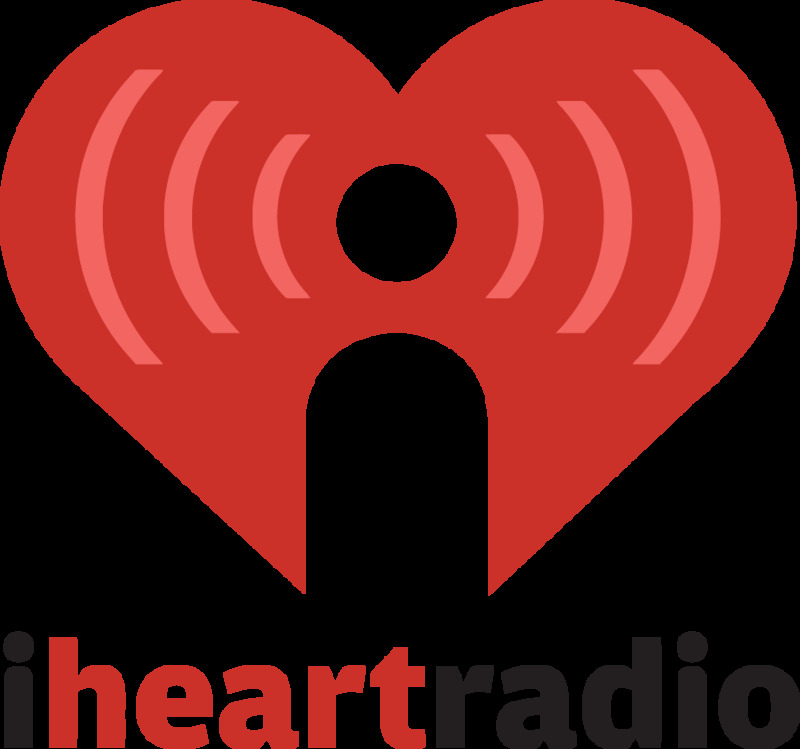 iHeartRadio has started expanding to accept digital internet radio stations and we are proud to announce our acceptance on the platform. You can download iHeart Radio on most phones and other digital accessories. Once downloaded, search for Radio Regent. Don't forget to give us a heart! Click here to listen to us on iHeart Radio now! Radio Regent Now Has Its OWN App! Do you own an Android mobile phone or tablet? Radio Regent now has its OWN app! 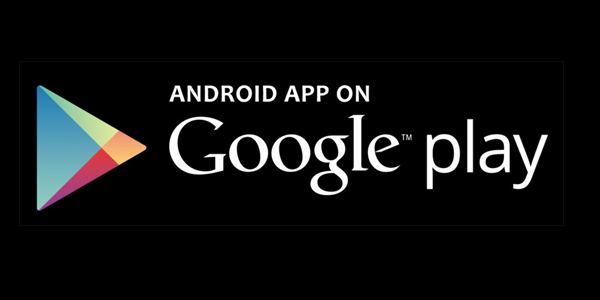 Search for "Radio Regent" on the Google Play store or if you are on your phone right now, click on the image below to install. Keep in mind that we are still in our testing phase. So if you experience any issues with the app, email us to let us know. 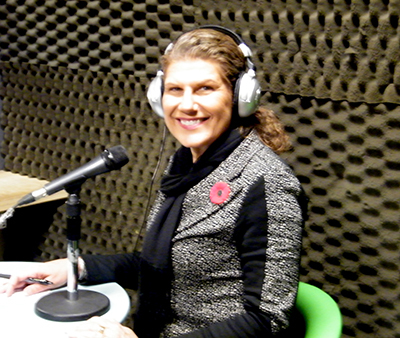 Laura Albanese, Minister of Citizenship and Immigration, was at Radio Regent today to announce the first recipients of the Multicultural Community Capacity Grant program. Regent Park Focus is receiving support through the program for a civic engagement project to engage newcomer youth through multimedia resources that promote social inclusion and participation in community life. Radio Regent is a program of Regent Park Focus Youth Media Arts Centre. Radio Regent consists of numerous programmers that conduct their own radio shows on a weekly basis. 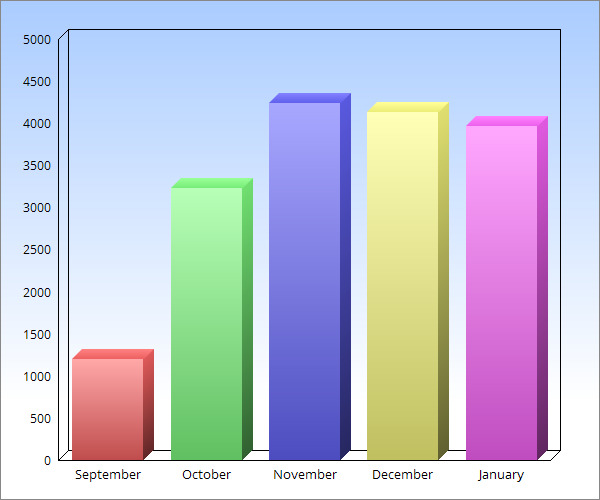 Topics vary from program to program; however, each offers something exciting and unique. In each issue of The Buzz we highlight community programmers to provide a sense of "who" is behind the voices at Radio Regent. 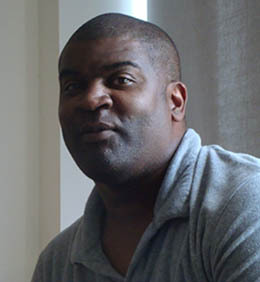 In tonight's issue we highlight Adrian Hope's "Krush Groove" show on Radio Regent. check out The Buzz interview with Adrian Hope here. Krush Groove can be heard every Friday from 6pm to 9pm on Radio Regent. 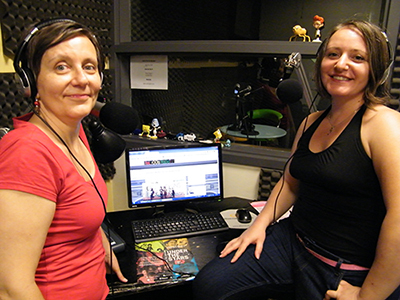 In tonight's issue we highlight ItaL rOOts RaDio on Radio Regent. check out The Buzz interview with ItaL rOOts RaDio here.